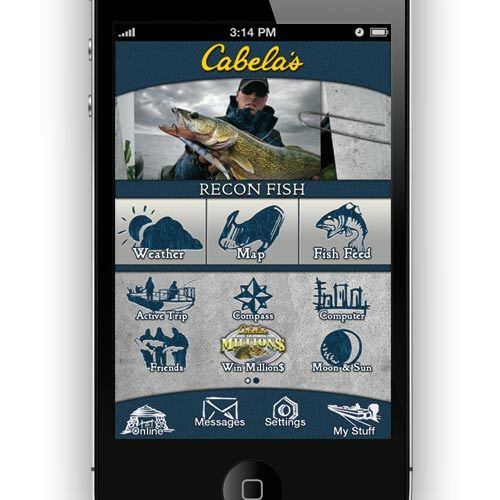 Cabela's Recon Fish is a follow-up to the succesful hunting app, Cabela's Recon Hunt. 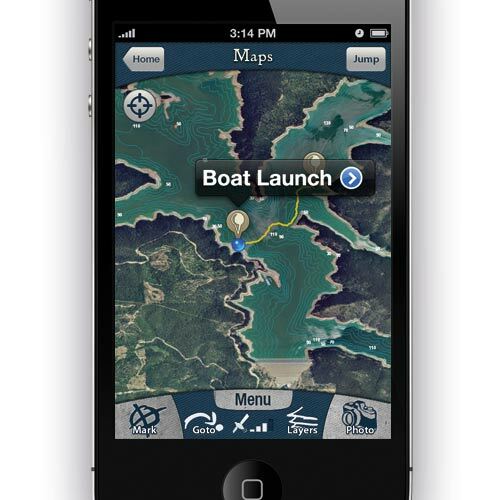 Many of the great features found in Recon Hunt (Maps, Tracking, Weather Forecasting, etc) are available in Recon Fish, along with fishing specific features. 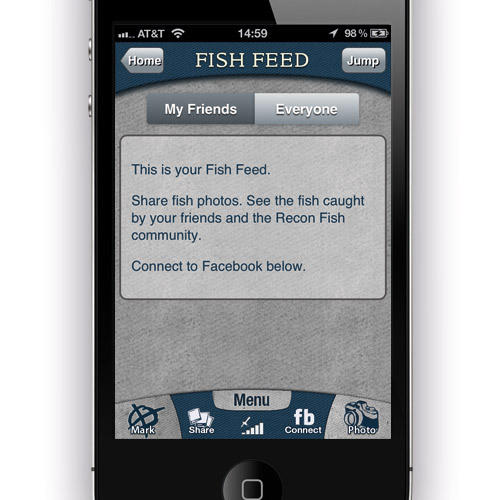 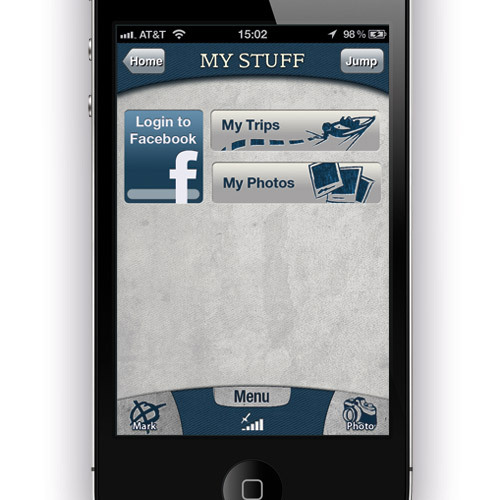 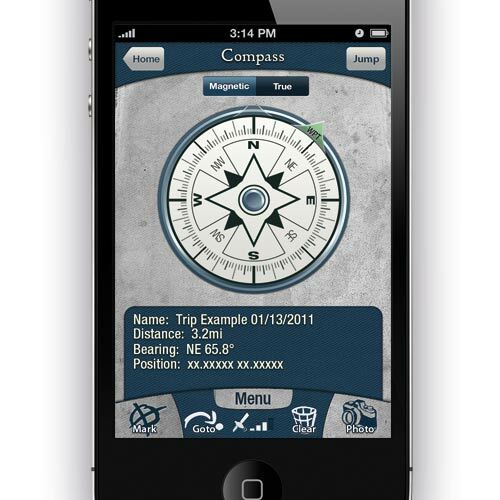 Also included is the ability to share your catches socially.